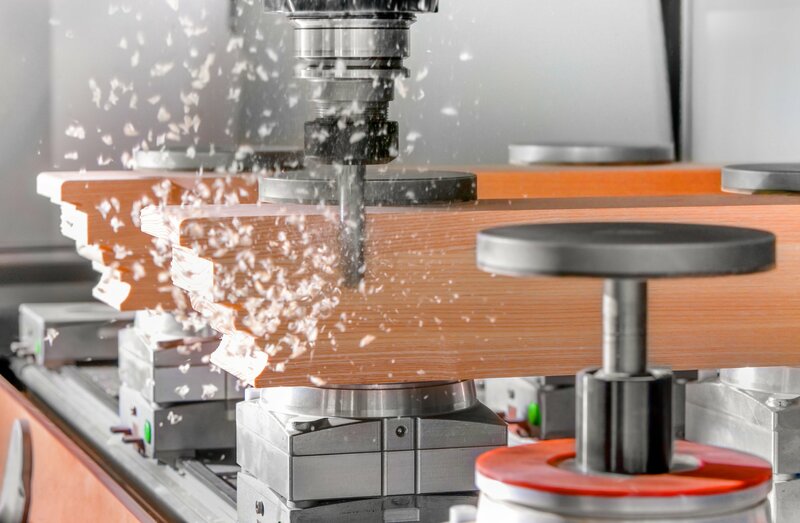 OEMs and woodworking companies depend on PDS spindles for years of reliable use. PDS built its reputation in the wood market with dependable and expedient repair of woodworking spindles. Engineered to perform, our spindles for woodworking offer a great value for engraving, milling, cutting or drilling wood or MDF. An array of accessories adding value to your operation include tool-clamping systems, quick-change tool holders, variable-frequency drives, and 5-axis aggregate heads to maximize the productivity of existing CNC routers and milling machines.